Manchester United are desperate to replace former manager Jose Mourinho as soon as possible and they are reported to be ready to hand an open cheque to Tottenham boss Mauricio Pochettino to have him join the Old Trafford, The Telegraph claims. The Portuguese manager was sacked some days back after the embarrassing 3-1 defeat in the hands of long-term rivals Liverpool. However, Tottenham manager is one of the big names in the club’s list of potential managers that would be approached for the job and in his case, United are ready to make him the world’s most expensive manager if he accepts the job. 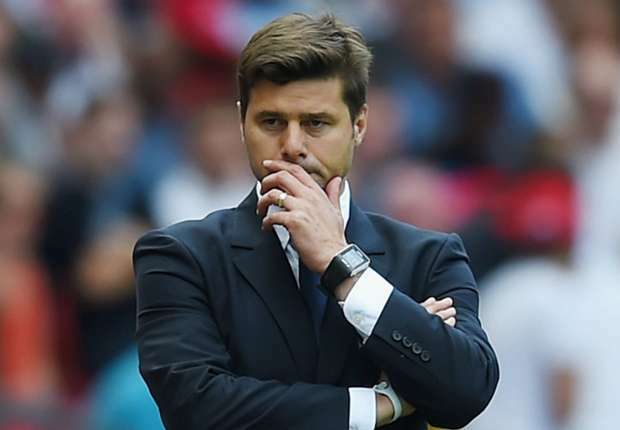 Mauricio Pochettino has always insisted that he will not be leaving the North London side for Old Trafford but that could still change if he is carried away with the juicy offer that would be handed to him. The Argentina international has grown to become one of Premier League’s best managers having helped Liverpool challenge for trophies and most importantly, qualify for the Champions League two consecutive times ahead of Arsenal. However, United will stop at nothing to convince Mauricio Pochettino who is doing a good job at Tottenham into joining the club as early as in the new year.